On Friday, Feb. 8th at 7pm, join the BC Choir for a night of Gospel Praise and Worship lead by Ray Sidney. All are invited. 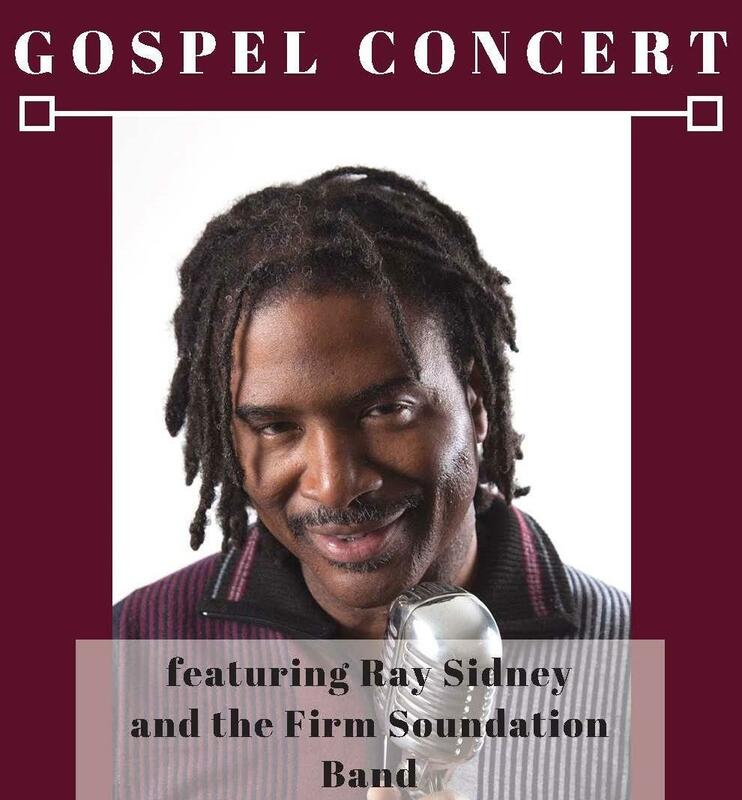 Award-Winning Gospel singer, Ray Sidney, and the Firm Soundation Band, will be leading us in some energetic and uplifting Gospel Music. Come rejoice with the whole community! Tickets are $5 and can be purchased online or at the BC front office.